Electronic music pioneer Jean-michel Jarre has recruited the Pet Shop Boys and Gary Numan for his follow-up to last year's (15) Electronica Vol. 1: The Time Machine. The Heart of Noise will also feature collaborations with Primal Scream, Julia Holter, Peaches, Yello, The Orb, film composer Hans Zimmer, and Cyndi Lauper. The album, which is scheduled for release in May (16), is a tribute to Italian composer Luigi Russolo, who is considered the godfather of electronic music and experimental instruments. 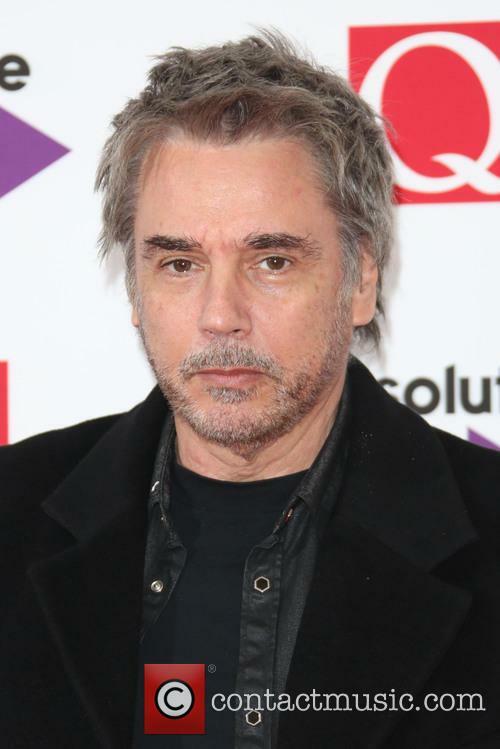 "I've wanted to tell a story for a while regarding electronic music history and its legacy from my point of view and experience, from when I started to nowadays," Jarre explains in a statement obtained by WENN. "So I planned to compose for and collaborate with an array of artists who are, directly or indirectly linked to this scene, with people I admire for their singular contribution to our genre, that represent a source of inspiration for me over the last four decades I have been making music, but who also have an instantly recognisable sound."